A freezing drizzle advisory is in effect in the region today. Environment Canada issued the advisory around 8:00am this morning. 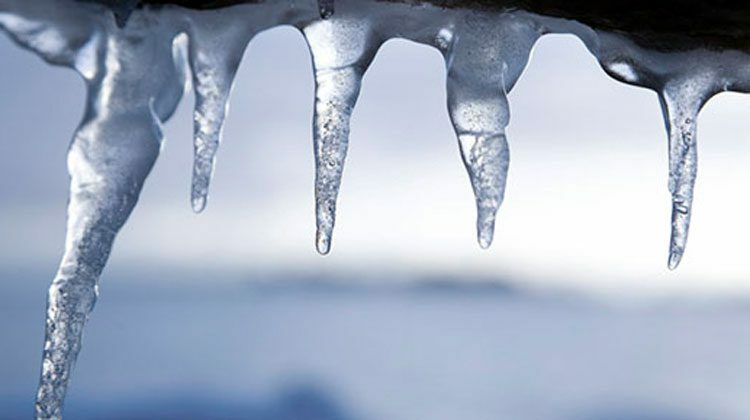 Environment Canada says to expect freezing drizzle throughout today and into tonight in some areas. It says surfaces such as highways, roads, walkways and parking lots could become icy and slippery. It also says freezing drizzle can produce thin, hard-to-detect layers of ice. Environment Canada says you should continue to monitor alerts and forecasts issued by the organization.